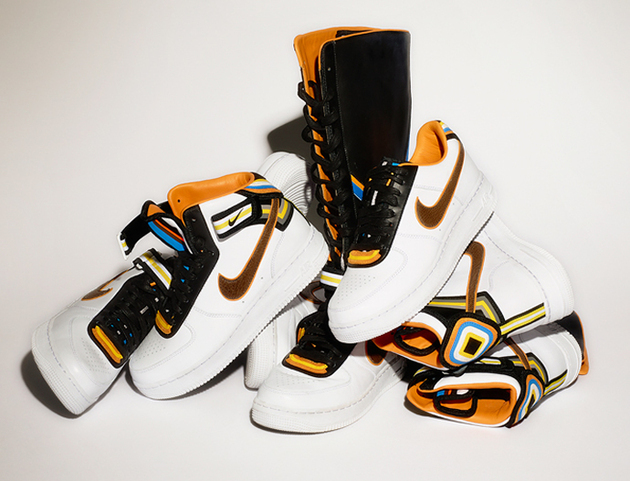 Riccardo Tisci x Nike Air Force 1 Sneakers Collection. “I travel all over the world, and I see people wearing the Air Force 1, and they wear it in so many different ways. And so I was thinking, what is the essence of the Air Force 1? And how do I take that essence and make my own statement? The Air Force 1 is not about gender, it’s not about a particular city, nor is it about a certain style. The community decides. It’s democratic. It’s love,” he stated. 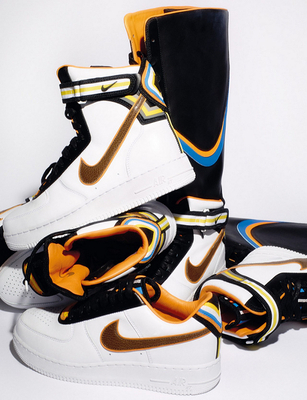 The Riccardo Tisci x Nike Air Force 1 collection will include the following styles: the Nike + R.T. Air Force 1 Low ($230), Nike + R.T. Air Force 1 Mid ($260), Nike + R.T. Air Force 1 Hi ($320), and the Nike + R.T. Air Force 1 Boot ($340) which is a never done before style. 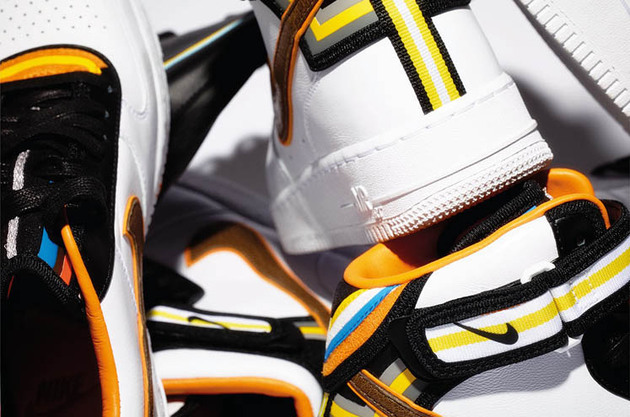 Though the line was supposed to hit stores starting with the 1st of March, the launch was delayed until the end of the month, with some of the styles being launched in the beginning of April. Not everyone waited to get their hands on the new kicks, as celebrity trendsetters have their special perks. Rihanna attended the Givenchy fall 2014 show in Paris rocking a tomboyish look accessorized with a pair of sneakers from the newest line.